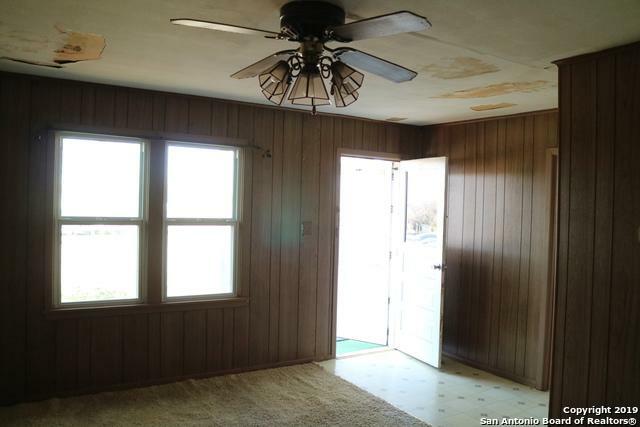 Property zoned commercial, but can be used residential. 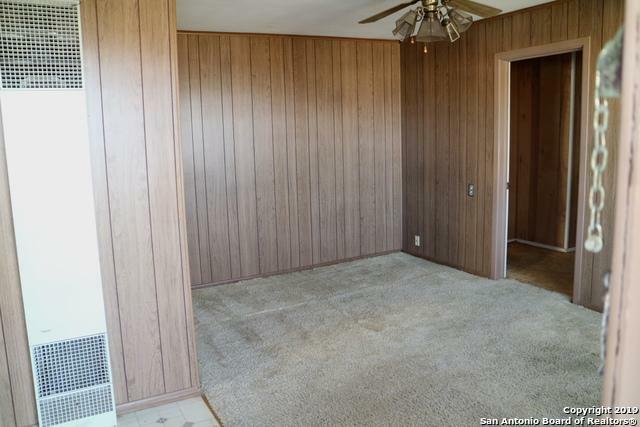 This property would make a lovely Antique Shop, CPA office, or Attorney's office. Standing seam metal roof, low energy windows. Covered back patio. Detached garage & large carport. Detached studio/playhouse. Detached storage shed. Mature Pecan trees & Crepe Myrtles. 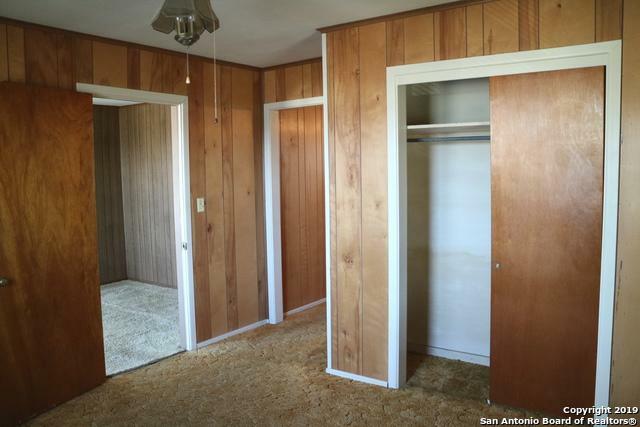 Easy access to IH 35, convenient to downtown New Braunfels, walking distance to Eikel Park. 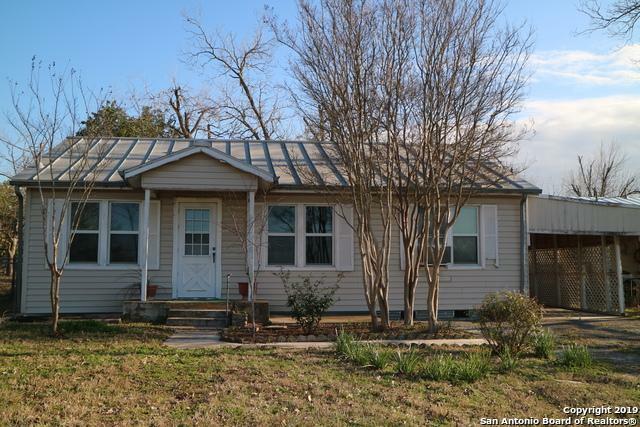 Also listed residential MLS 1358259. May qualify for $2,500 Chase Homebuyer Grant! Listing provided courtesy of Cecilia Black of Century 21 Northside.